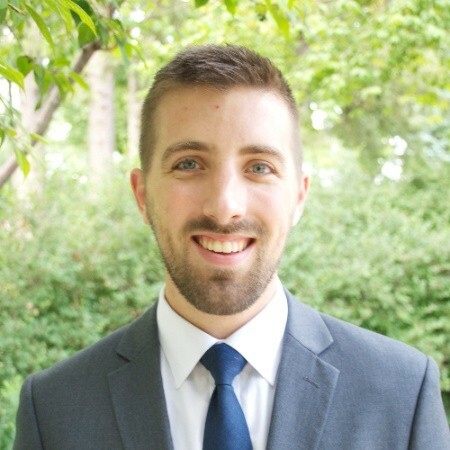 Samuel Wilkens joined Althauser Rayan Abbarno, LLP in 2019. Samuel graduated the The University of South Dakota in 2014 and earned his Juris Doctorate from University of South Dakota School of Law in 2018. Samuel works in both the Centralia and Olympia offices joins partner Todd Rayan in the Estate Planning and Probate practice. Samuel will be assisting clients by using a number of planning tools, including wills, trusts, community property agreements, separate property agreements, powers of attorney, living wills, medical powers of attorney, special/ limited powers of attorney, testamentary trusts, revocable living trusts, special needs trusts and credit shelter trusts. Before anything is drafted, Samuel will sits with our clients for a thorough review of their assets and the development of a long-term plan for asset management and transfer. All our attorneys work closely with clients to determine their wishes and create a plan designed to carry out their wishes.